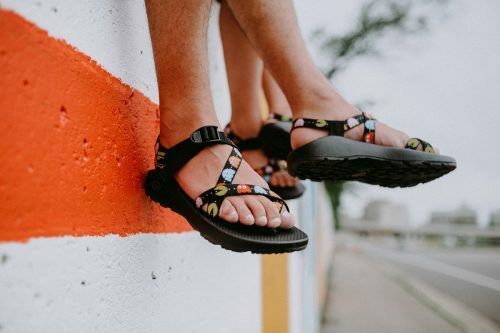 To cap off the summer season, outdoor lifestyle footwear brand Chaco releases a limited-edition version of its classic Z/Sandals for men and women inspired by the beloved 1980s arcade game, Pac-Man! 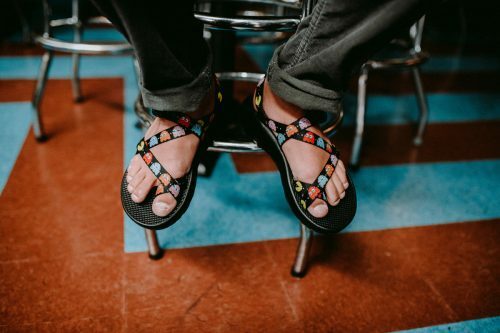 Assembled in USA, Chaco’s Classic Z/2 Sandals meets 8-bits of arcade-inspired adventure in this limited edition style. You can let the little ones to join in the fun too, as there is a Kids version of the Pacman sandals! Shop them all here! You can shop this nostalgia piece from Chacos.com, and local shipping within US is always FREE! Remember to sign up with us to gain access to our US warehouse.